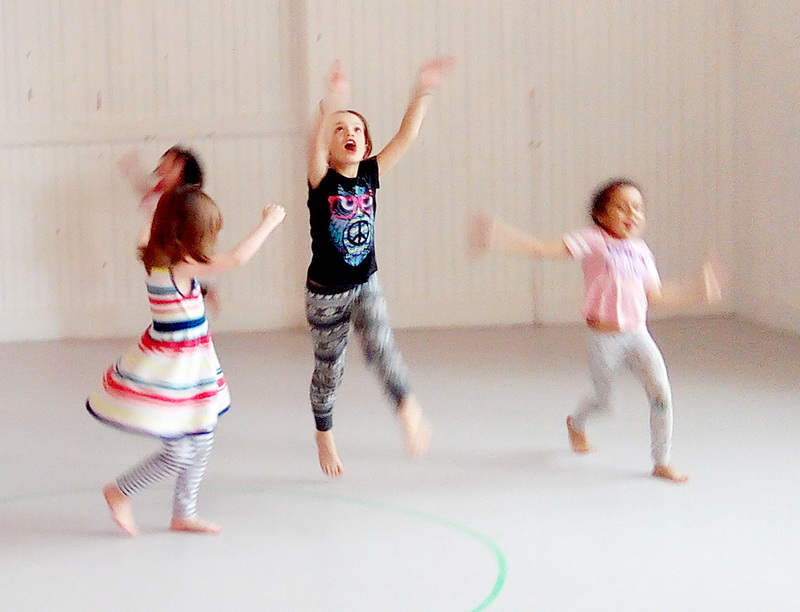 In a fun, inclusive class led by award-winning professional Canadian dance-artist Jessica Runge, students learn age-appropriate dance games and skills that nurture the artistic voice of each child. A variety of styles, such as ballet, modern, and more contemporary dance genres, inform the class’ approach to movement training. 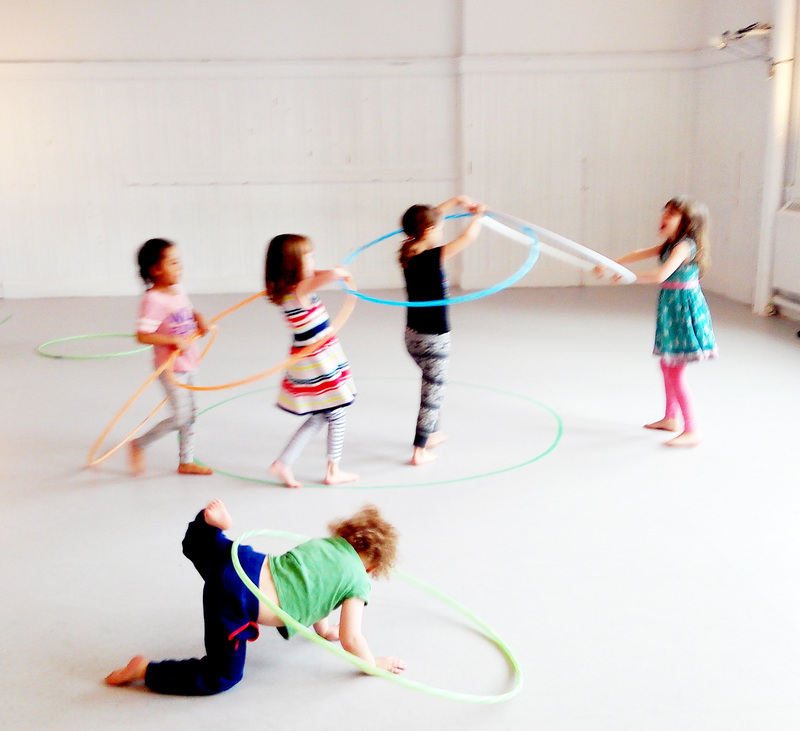 Opportunities to invent movement round-out the program. For more information visit www. jessicarunge.com or to register email classes@jessicarunge.com. Choose between a 30, 45 or 60 minute critique with the guest artist and myself. You will receive honest feedback and encouragement from two established artists. Between the three of us, we will explore ways to further the work so that it is more compelling and engaging. MYTORONTO is a photography contest and calendar project for individuals with lived experience of poverty and homelessness. The initiative is inspired by MyLondon, which was started by a UK-based social enterprise called Café Art, and then expanded to various cities around the world. This is the second year of the MYTORONTO Program presented by Ve’ahavta, a Jewish humanitarian agency serving marginalized individuals, in partnership with various community organizations. Funds for the program were raised by Ve’ahavta through the sponsorship of calendar pages and individual donations, as well as a crowdfunding campaign. photographs were printed featuring shots of nature, architecture, Toronto iconography, living spaces, objects, animals, celebrations, street corners and people. The pictures illustrate the strength, beauty and joy that exist alongside the challenges associated with poverty and homelessness. A jury of eight individuals with backgrounds in professional photography, community services, the arts, social servivces and homeless advocacy selected the 40 exhibit photos on display at Artscape Youngplace 2nd floor gallery. Thirteen of these have been chosen for the 2019 calendar and greeting cards, which will be sold on the streets and various venues by participants of the MYTORONTO Vendor Training program. Half of the vendor sales goes to the participants while the other half funds the program.